Our scene setters and wall cutouts are beautiful Cinco de Mayo decorations for your party. Plan you entire Cinco de Mayo party from start to finish with our Cinco de Mayo invitations to announce the party, to the Cinco de Mayo party favors. Grab your cameras and pose in front of our Cinco de Mayo scene setters and Cinco de Mayo backdrops. A Cinco de Mayo party entertains guests all night long. 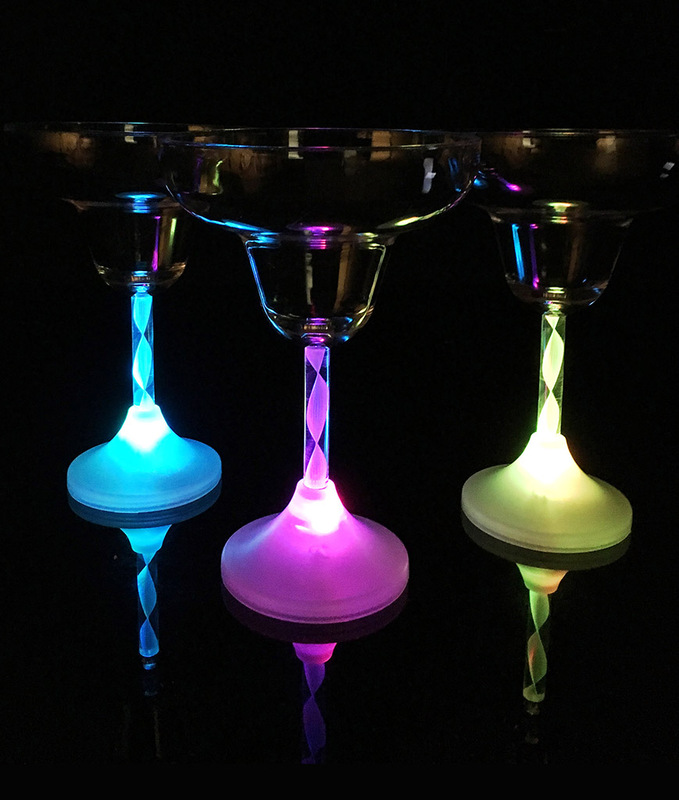 LED Margarita Glass - 10 oz.